Visit the Aurora Arts Festival this June at Fletcher Plaza in Aurora Colorado. 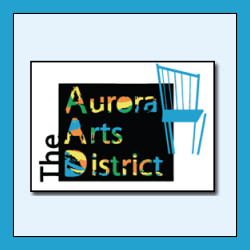 The Aurora Arts District give you and your family the opportunity to meet and greet various artists, while you enjoy wonderful live music and entertainment. There will also be performances and demonstrations of visual and interactive performance art and more. This is a wonderful family atmosphere with free admission – Join US!